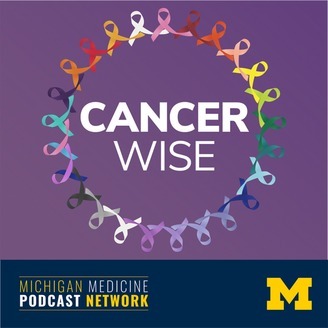 The 3Ps of Cancer podcast highlights prevention, preparedness and progress in cancer treatments and research. 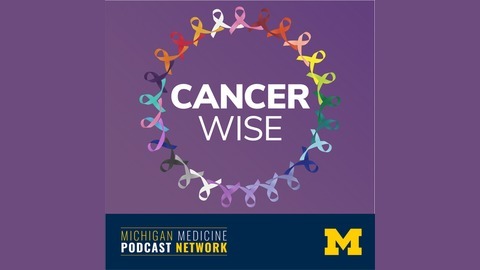 Each episode tackles one of these areas of focus with topics presented by University of Michigan Rogel Cancer Center physicians, staff or patients. You can continue to explore the 3ps of Cancer at www.rogelcancercenter.org. Michigan Medicine radiation oncologist, Shruti Jolly gives the lowdown on radiation therapy. Topics include safety, types of treatments, equipment and the team of people behind a radiation treatment plan.